Iowa’s top elected officials are reacting to President Donald Trump’s executive order that restricts travel into the United States from seven Muslim-majority countries and puts refugee programs on hold. 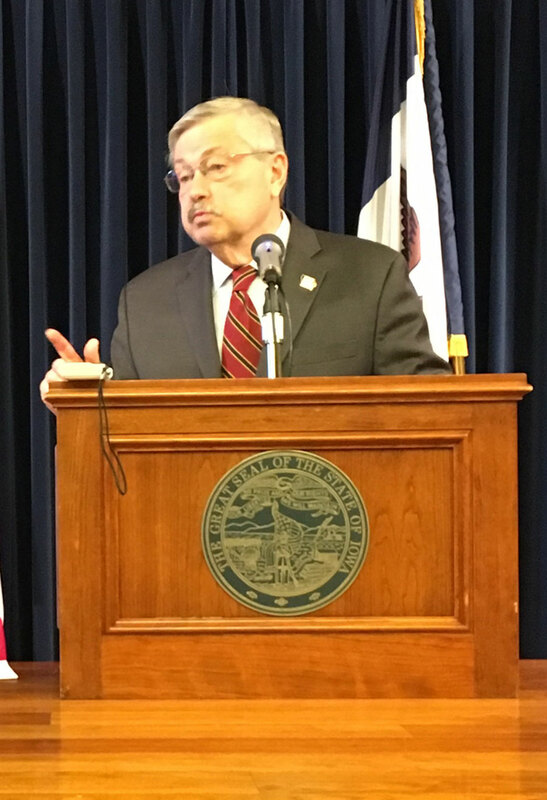 Governor Terry Branstad is the president’s pick to be ambassador to China. 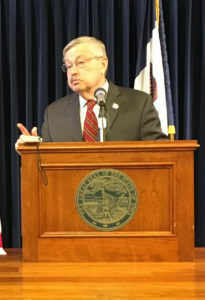 Branstad this morning said he supports protecting American citizens and is not going to “second guess” the way this policy is being implemented. Some international students attending college in Iowa may be unable to return home. Congressman Dave Loebsack of Iowa City — the only Democrat in Iowa’s congressional delegation — said the president’s order is “shameful” and “flies in the face of America’s values of being a welcoming place to those who are fleeing oppression.” Loebsack said the travel ban gives “fodder” to ISIS fighters who say Islam and Christianity are at war.